Abelisaurs was lived during the Late Cretaceous era(65-75 million years ago). 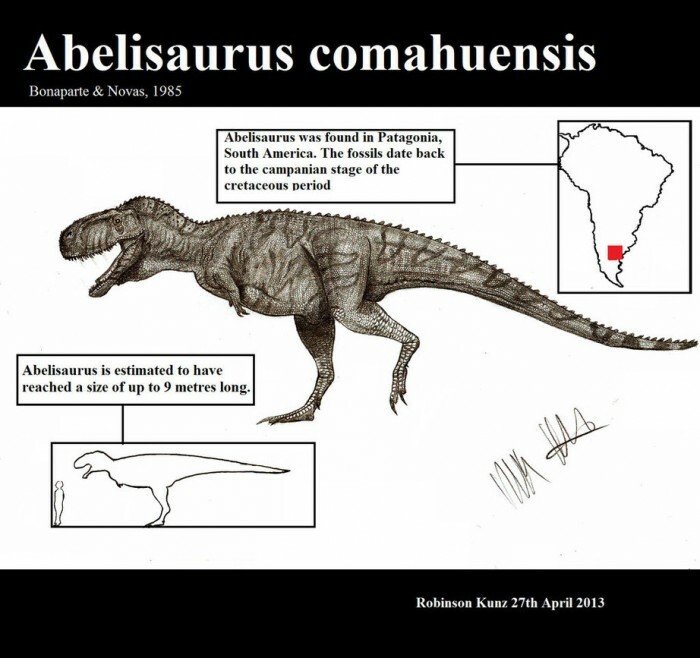 Named as Abelisaurus, means “Abel’s Lizard” because it was found by Argentine paleontologist, Roberto Abel. Abelisaurus had 30 feet long and 2 tons in weight. 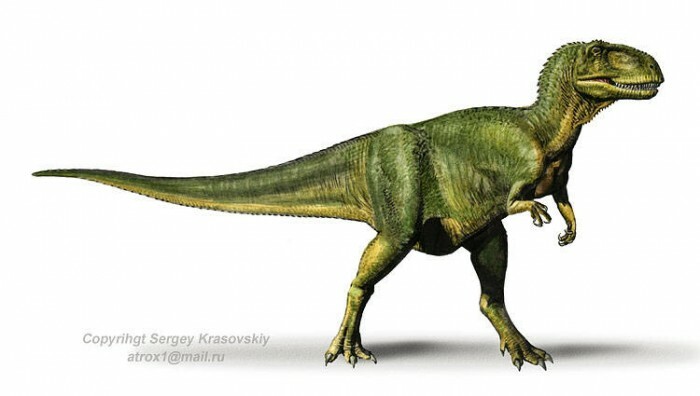 Abelisaurus was meat-eater dinosaur with large head but small teeth. 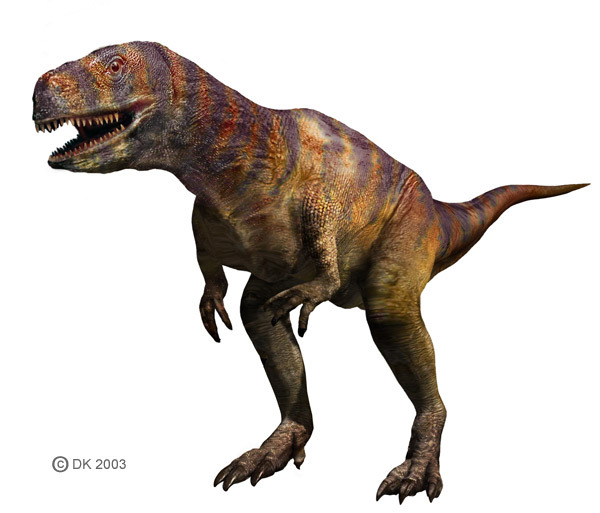 According to scientists, it’s believed that Abelisaurus resembled a scaled-down of a T-Rex with short arms and bipedal gait. 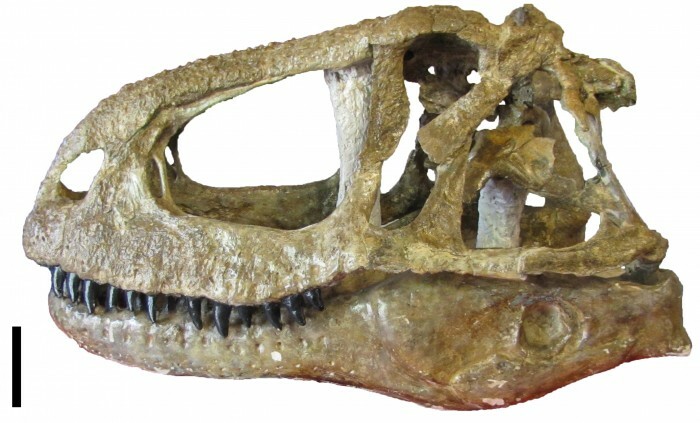 Unlike another dinosaur, Abelisaurus had large holes in its skull, that called as “fenestrae”, above the jaw.